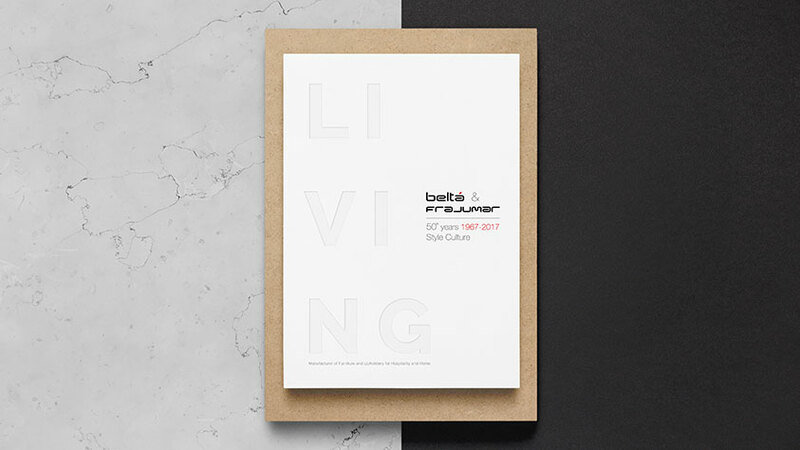 I have the pleasure to present you “ Living Book 2018-19 ”. A complete dossier of furniture, sofas, armchairs, benches, divans, tables and accessories. A catalogue filled with solutions for the interior design professionals. The catalogue is also presented in a digital and interactive format, allowing the user to “navigate” in an agile way from one page to another one related, and going back to the index when needed. Multimedia contents, videos, CAD archives, are some of the advantages that this version of living book can offer. For further information about this working tool, you can watch the following explanatory video.